Well, something today absolutely from the basics. 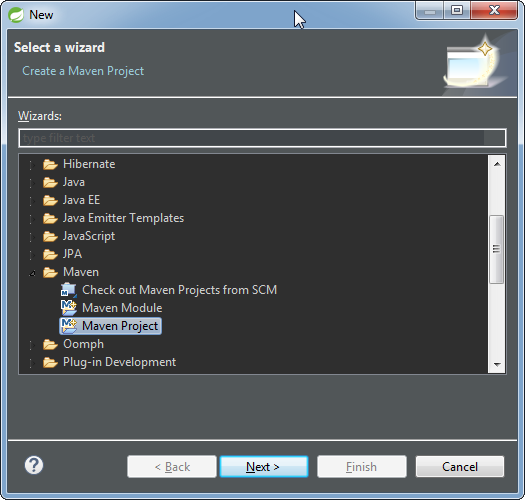 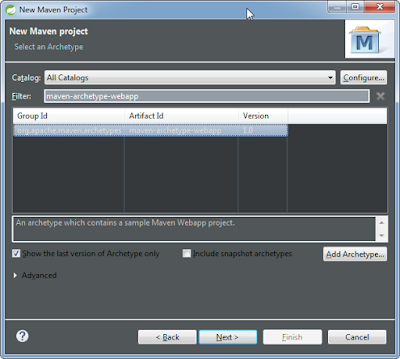 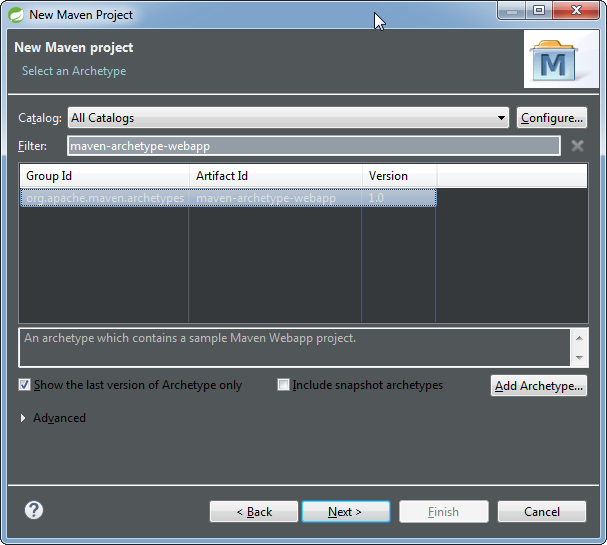 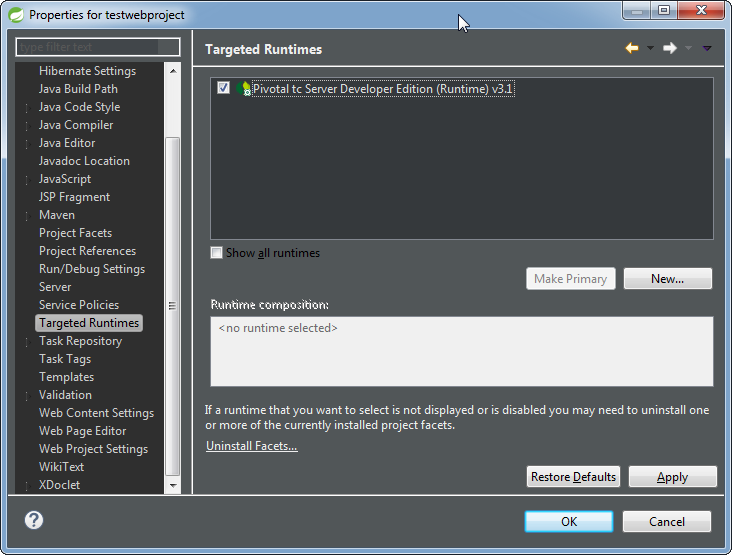 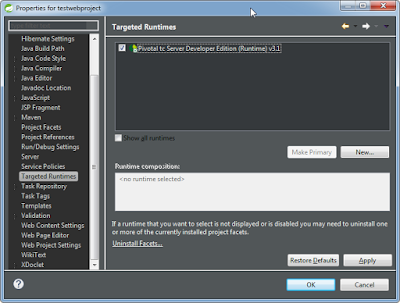 Many times newbies wonder how to create maven based Dynamic Web Projects on eclipse. 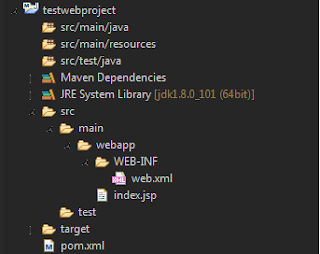 So, this article is in rescue for all such developers. 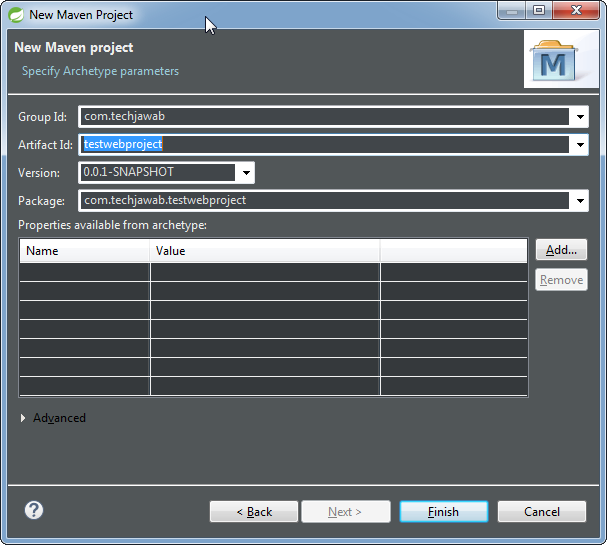 Assuming you've already setup Maven and Tomcat / Pivotal tc with your eclipse, let's move ahead. 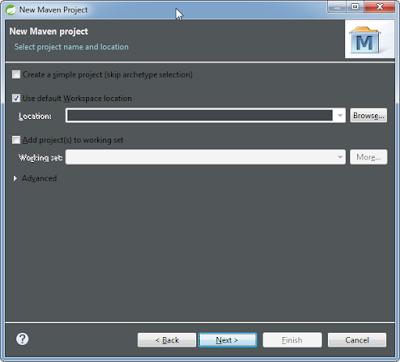 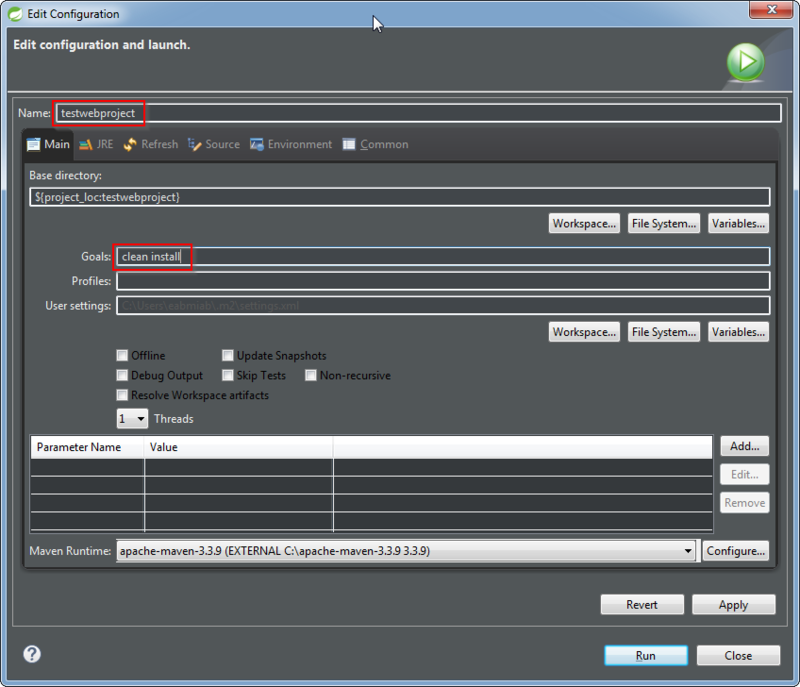 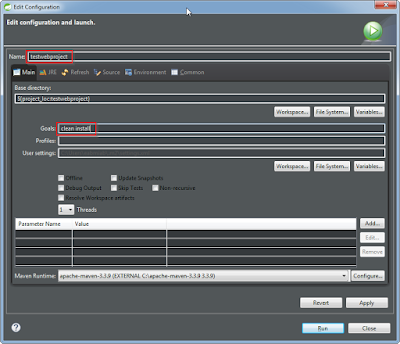 Select workspace location and select "Next"
Select Archetype with Artifact Id as "maven-archetype-webapp" and click "Next"
Enter your "Group Id", "Artifact Id" for your project and click "Finish"
On the Run configurations window, enter Goals as "clean install" and click "Run"